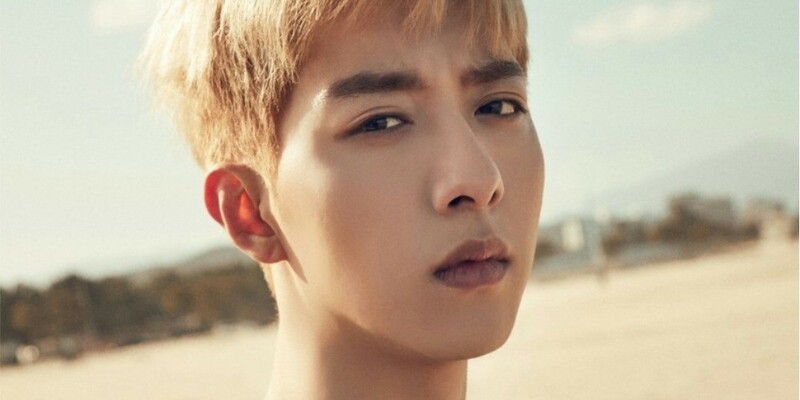 CNBLUE's Jungshin is asking sasaeng fans to stop invading his privacy. On April 25, Jungshin shared a series of tweets venting frustration. The idol stated, "Isn't it illegal to buy flight�information... Did you have to do this? Both the buyer and the seller." ?? ??? ??? ???? ???? ?????... ?? ????? ??????? ????? ?????? He continued,�"I really really hate saying stuff like this but please do not touch my flight info, as well as my other personal information." ?????? ?? ?? ?? ??? ???? ??? ????? ???????? ?